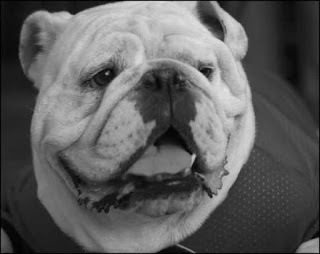 Condolences. 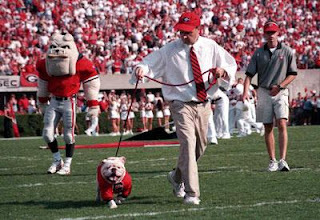 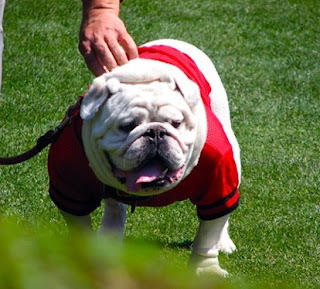 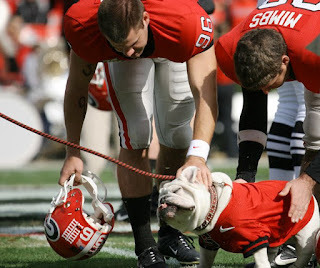 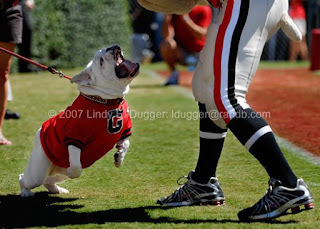 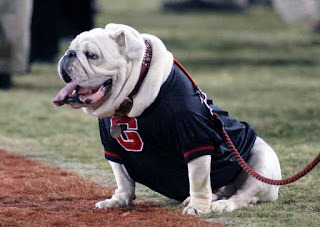 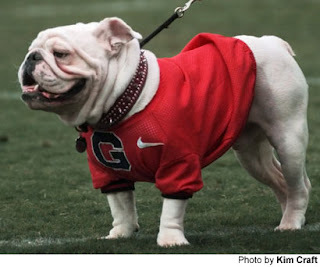 Seriously, UGA is one of the greatest mascots in America, if not the single greatest mascot. 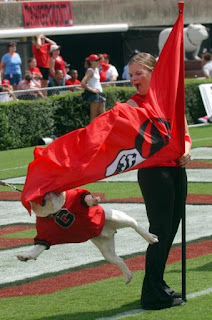 A classy icon of a classy program. 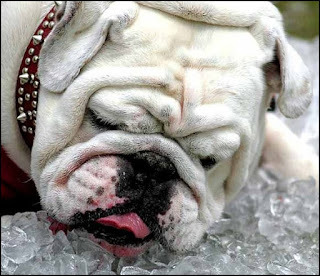 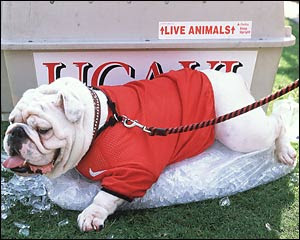 anyone know where I can purchase/download a larger/higher quality pic of UGA laying on the bag of ice?